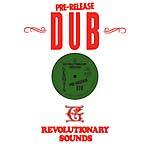 "Long needed reissue of producer Donovan Germain's first dub LP from 1979. 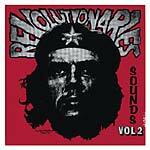 Rhythms laid at Channel 1 with the Revolutionaries, and mixed at Joe Gibbs' studio by Errol T and Errol Brown. Featuring killer dubs to some of Germain's best productions of the time, this LP was originally released thru Brooklyn's legendary Keith's record shop, and a couple of the song titles give a nod to the shop's crew. 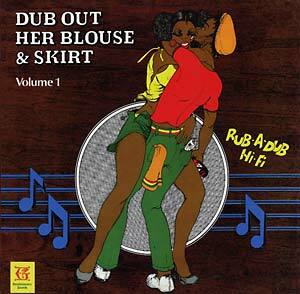 The brilliant cover art shows you a couple well on their way to what the title suggests."